Earlier this week, as per Electrek, a Tesla owner took to the Tesla Motors subreddit with a few images and a note. 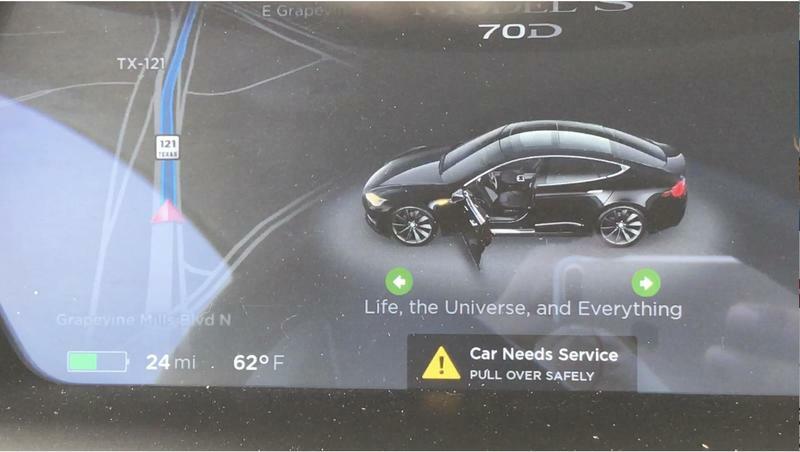 Their car “hit a barrier while I was on autopilot..” That post from user u_- included these images. The car is AP1 and I’ve never had any problems until today. Autopilot was on didn’t give me a warning. It misread the road and hit the barrier. After the airbags deployed there was a bunch of smoke and my car rolled to a grinding stop. Thankfully no one was hurt and I walked away with only bruises. That’s where the story stopped, until another Redditor found dascham footage of the crash. This comes from Hubris_draws_stuff, and it was also spotted by the fine folks at Electrek. 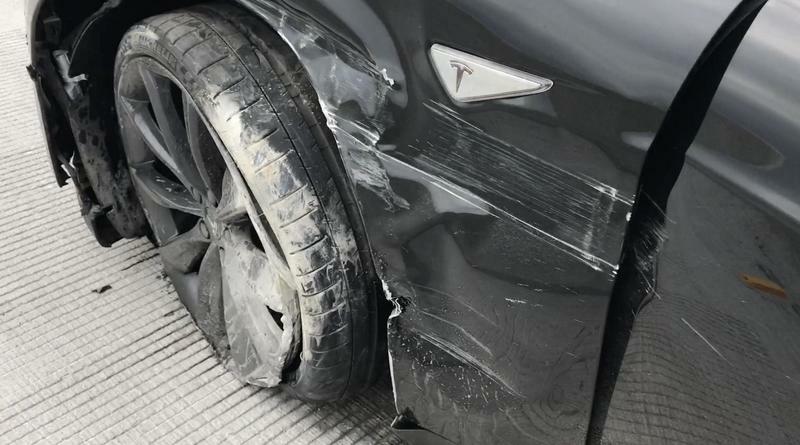 Turns out that the Tesla was autopiloting in what appears to be a construction zone. 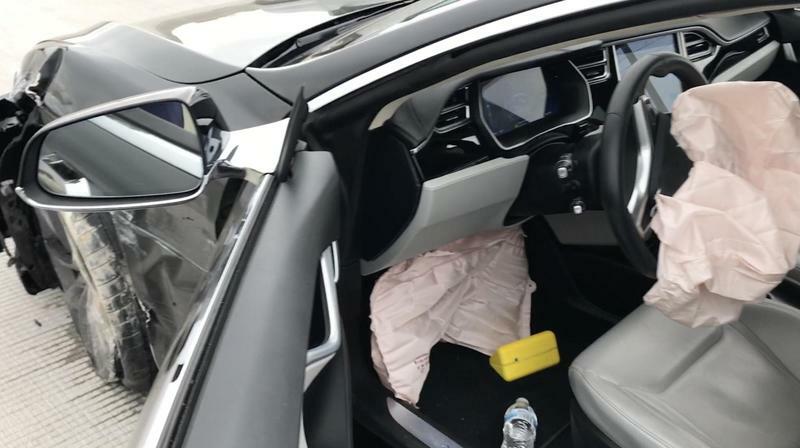 Electrek offers that the zone wasn’t marked in a way that the Tesla could interpret the road design in order to avoid the crash. The driver probably should have taken over here. 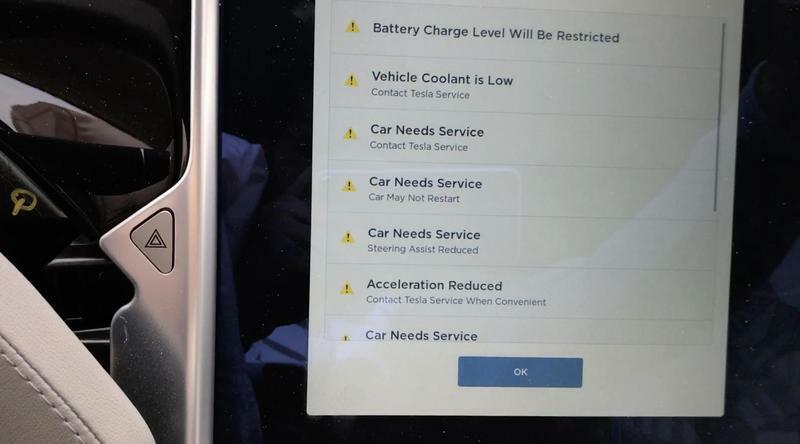 Autopilot is still super new, folks. Pay attention and take over when necessary.